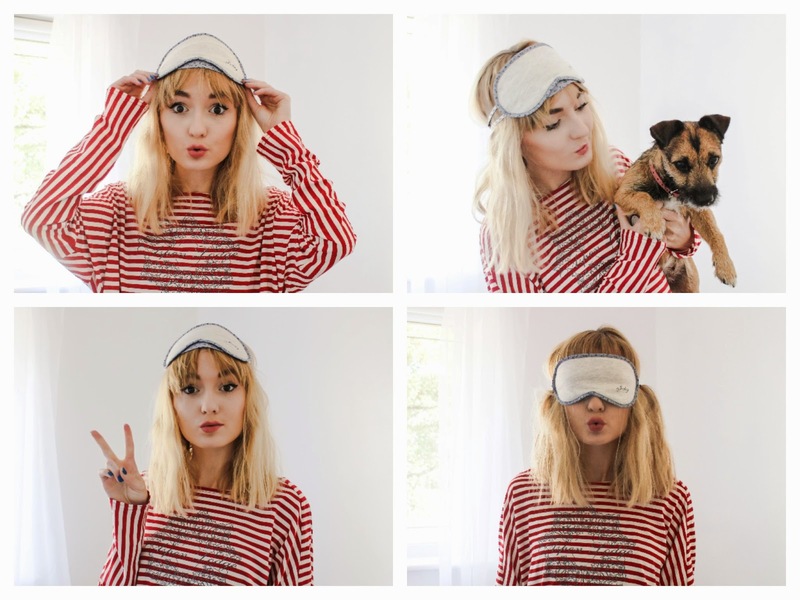 With the cold, dark nights looming we're all looking to invest in some new cosy loungewear and I know that for me when it comes to buying pyjamas they have to be comfy and they have to be cute. The new women's A/W 14 collection from Jockey fits the bill exactly; I can see myself spending my winter nights in this lounge dress in front of the fire! The collection has three ranges: Mountain Run has the more classic comfortable pieces, Colarado Highlands has the more feminine styles and (my favourite) Aspen Lodge, using a classic Christmas colours and patterns. This lounge dress itself is making me excited for Christmas. Yes I know it's only October but after my birthday (which was yesterday in case you were wondering; birthday post coming soon!) the days just seem to fly by until Christmas and this dress just reminds me of little santas and candycanes on the tree eek! Luna obviously had to make an appearance - she's more of a poser than me! I'd be over the moon if you lovely lot could all vote for me to the "Hit The Books" styling competition for the best "Back To School" outfit! It takes literally half a minute so please make my day and vote for me HERE You can vote once per day so get voting for me! Happy birthday! You look so comfy, I just want to go to bed now! 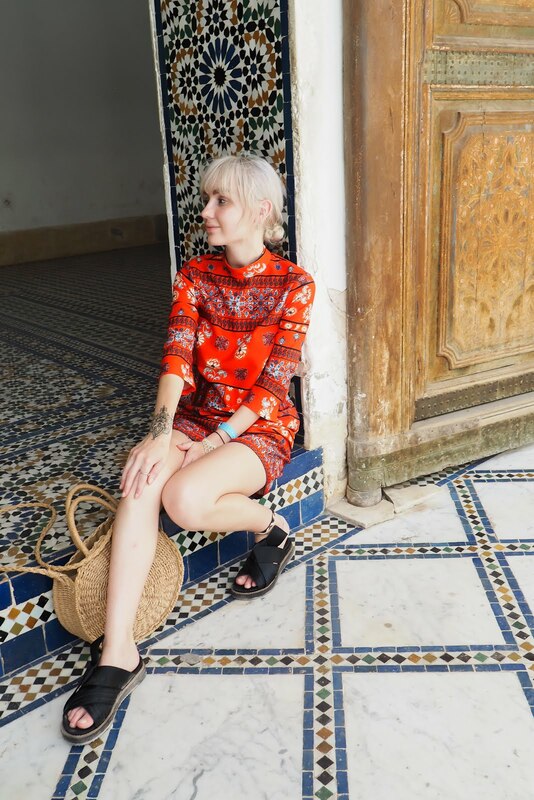 Dresses for lounging are the best. There is honestly nothing more comfortable. 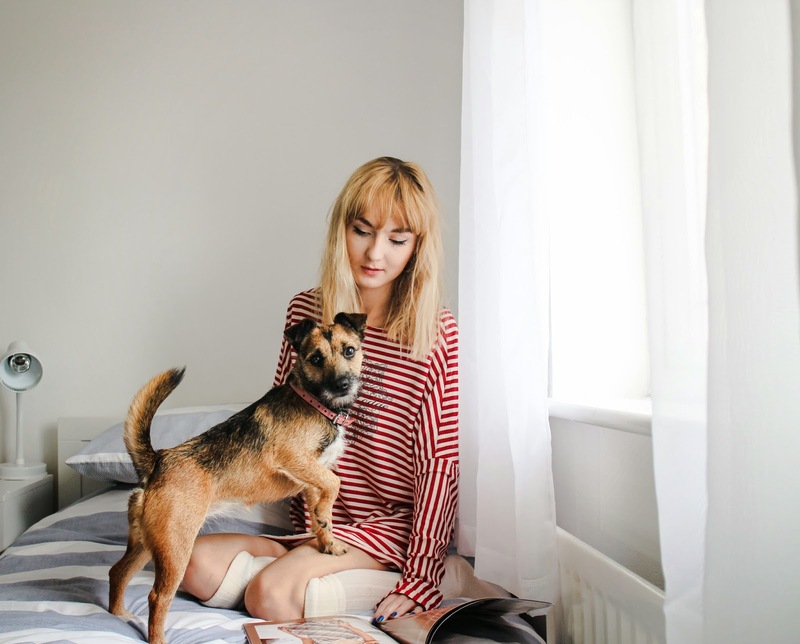 This is such a cute post :) and what a gorgeous dog! you look so cute! 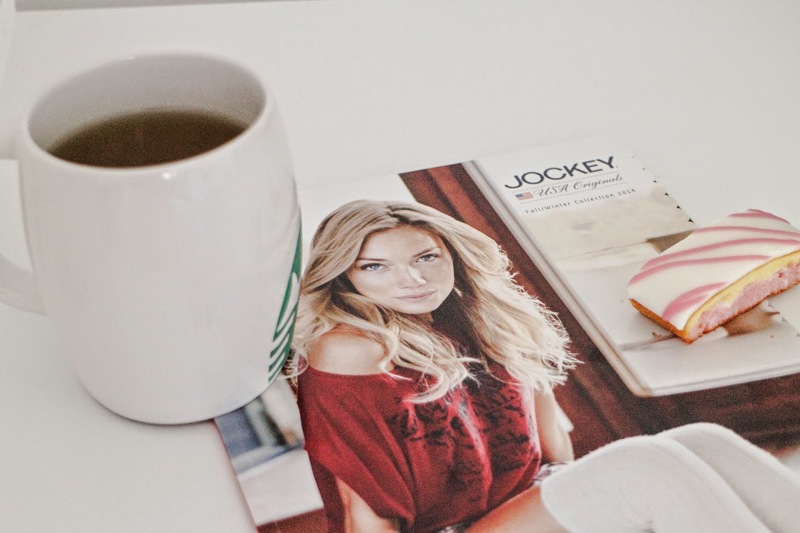 i definitely need to invest in some autumn loungewear so i'll have to check out jockey! That dress definitely looks so comfy. Such cozy photos. :) Luna is a darling! I couldn't love this post any more if I tried! You look amazing Amy! Happy late birthday! I hope it was wonderful! Thank you so much for sharing this post. I always feel I can make my world just a little more glamorous by investing in gorgeous loungewear. I'll have to look up Jockey's new range! Love that dress, I love those kind of slouchy, tshirt dresses with leggings or long socks, so comfy! You look so comfy in that outfit! And your dog is soooo cute! Oh I love it it looks super snuggly! ooh i love this, new loungewear is the best - & so essential at this time of year!